We have reached a threshold where voice and picture translation can be done almost immediately. 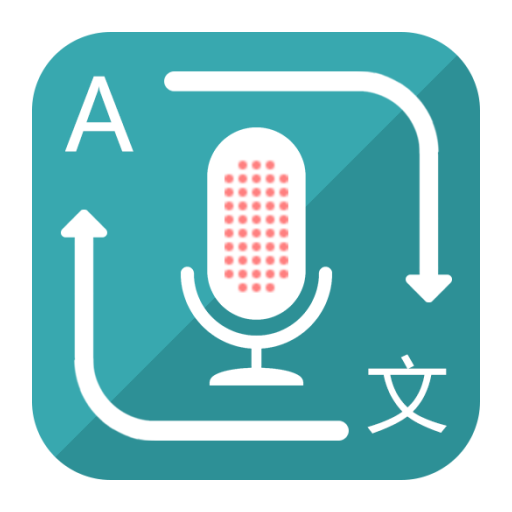 Now you can only do website translation via Google translation or a browser extension but soon everything can be done on an app that can take a picture or voice for instant translation. Even videos can be translated on the fly. We now have all the technologies to achieve it. Gone are the days of the Tower of Babel where everything will be restored to mankind for the coming of my Lord Jesus. This is a worldwide market opportunity with billions of users and you will dominate the translation market for many years to come. When the market is mature many other software like Whatsapp Wechat Skype Messenger and many other platforms will integrate this translation technology.